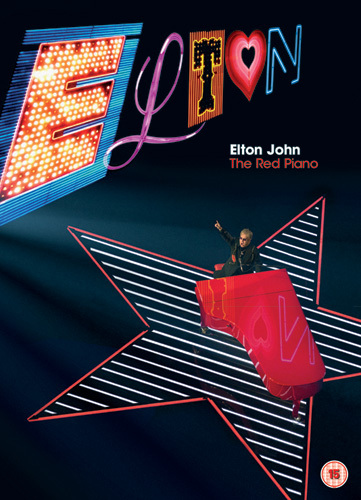 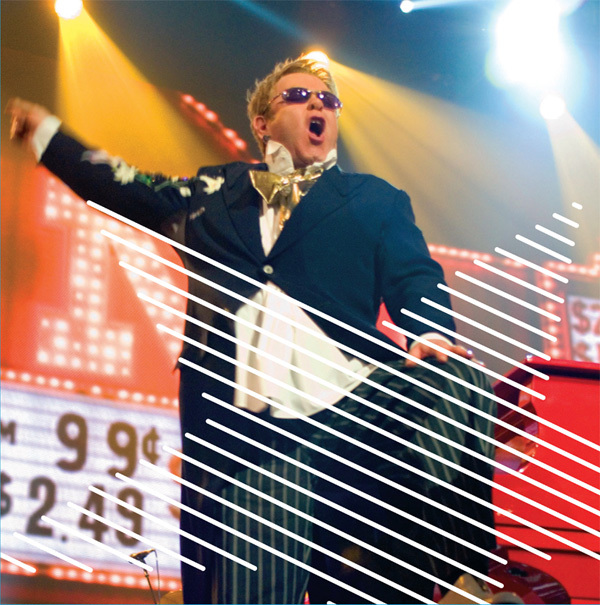 David LaChapelle commissioned Intro to create a series of films for Elton John’s spectacular stage show ‘The Red Piano’ at Caesars Palace. The 100 foot wide LED screen forms a monster, psychedelic backdrop to Elton on stage. The films blend pop art collage, archive footage and 70s graphics for classic tracks.